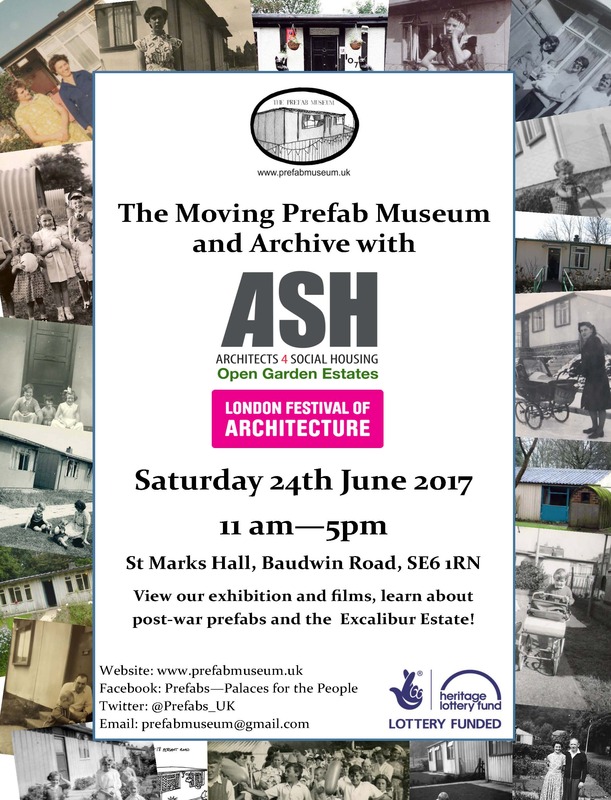 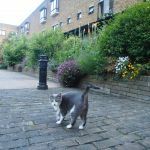 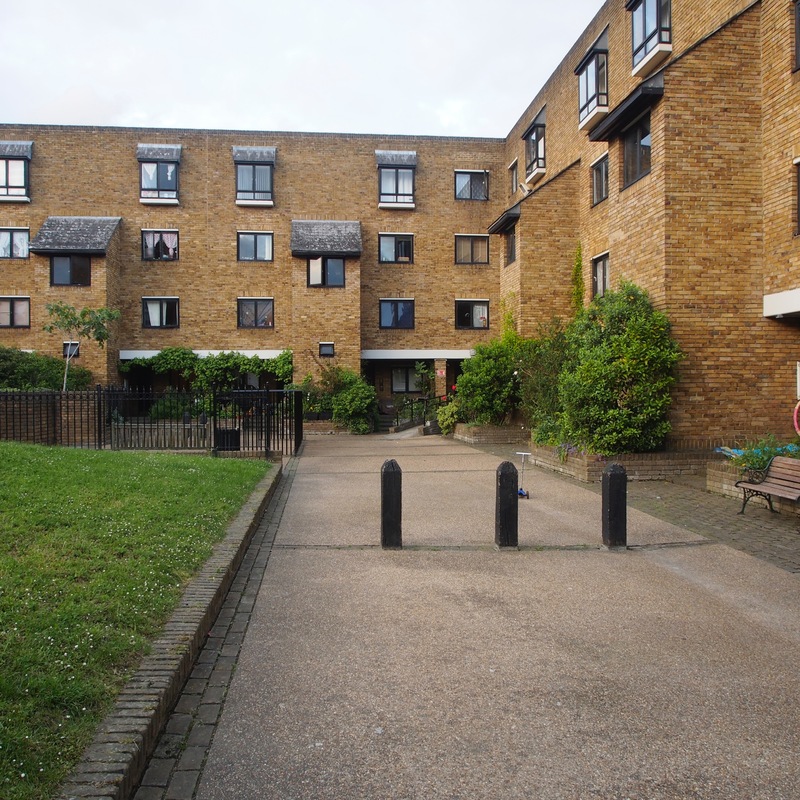 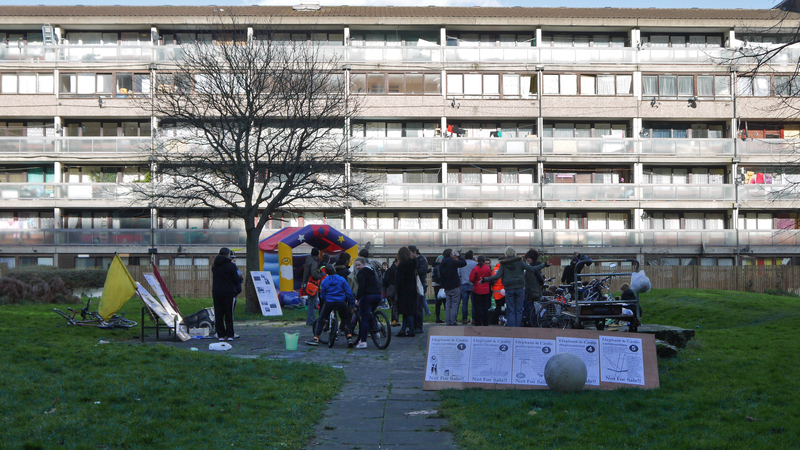 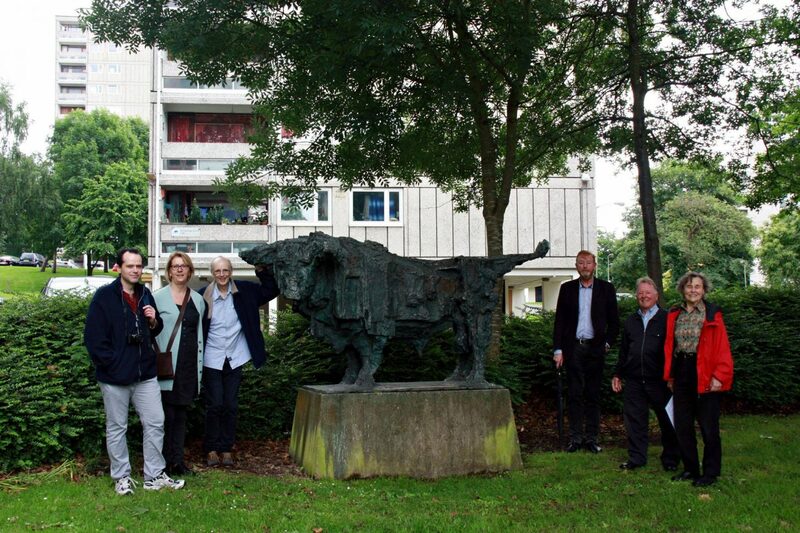 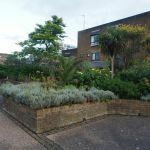 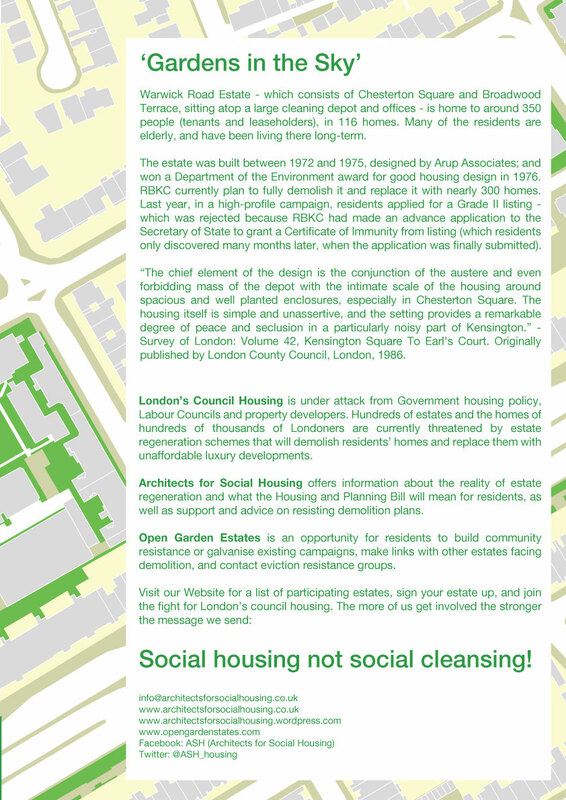 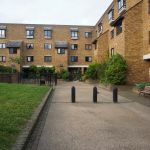 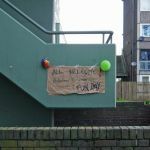 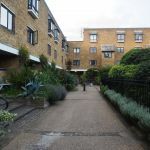 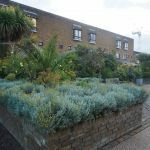 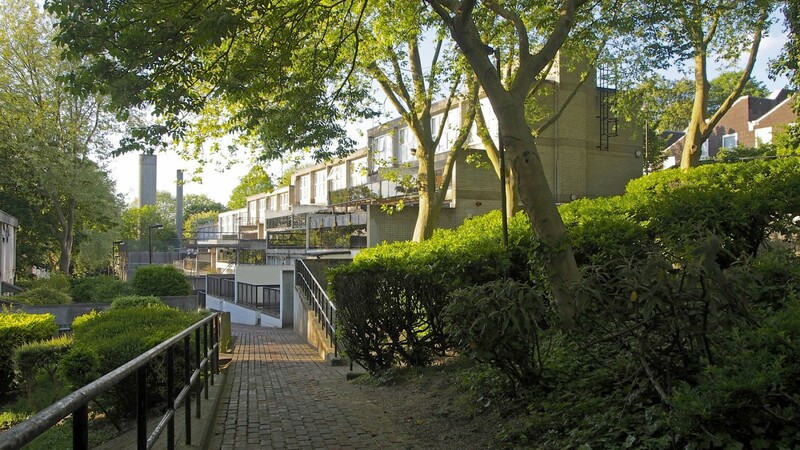 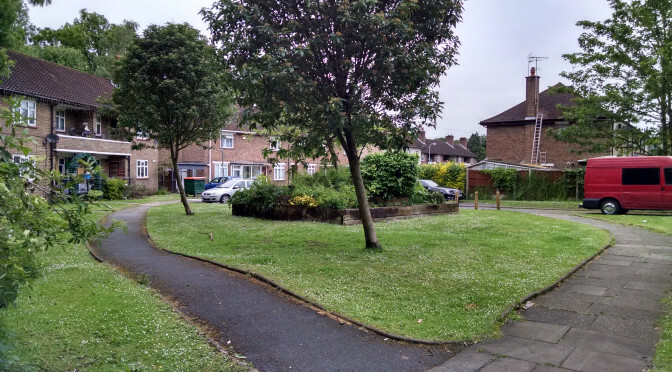 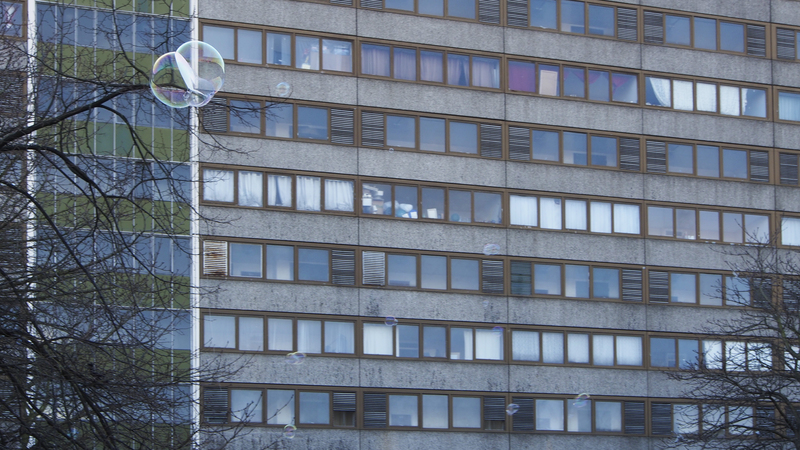 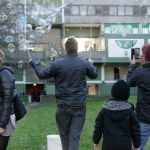 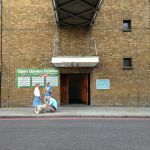 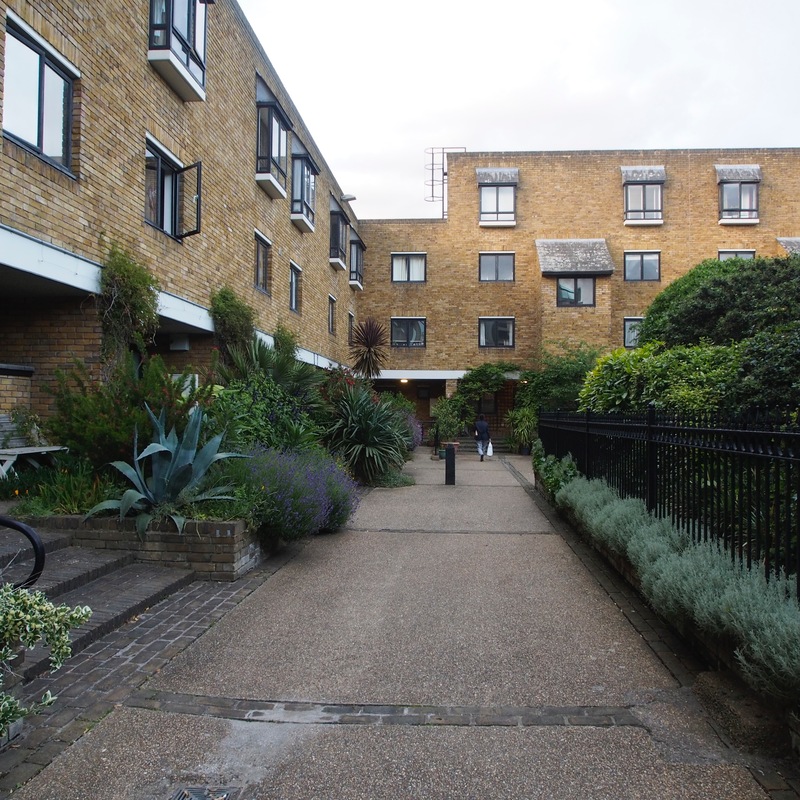 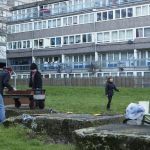 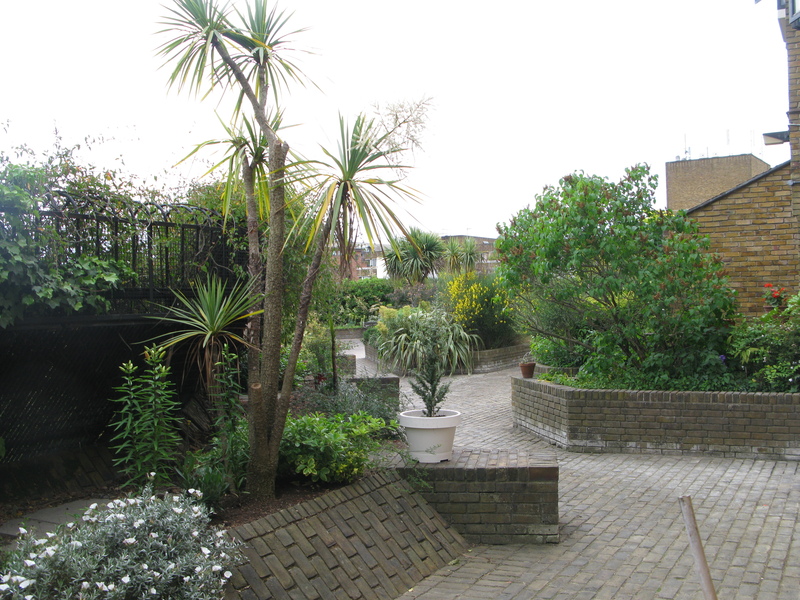 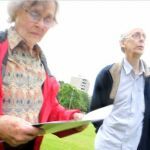 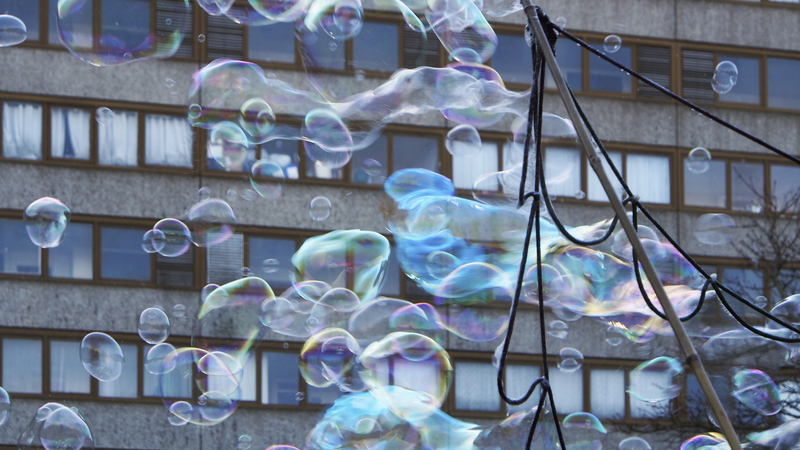 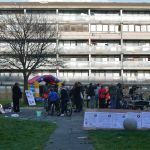 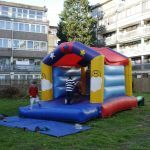 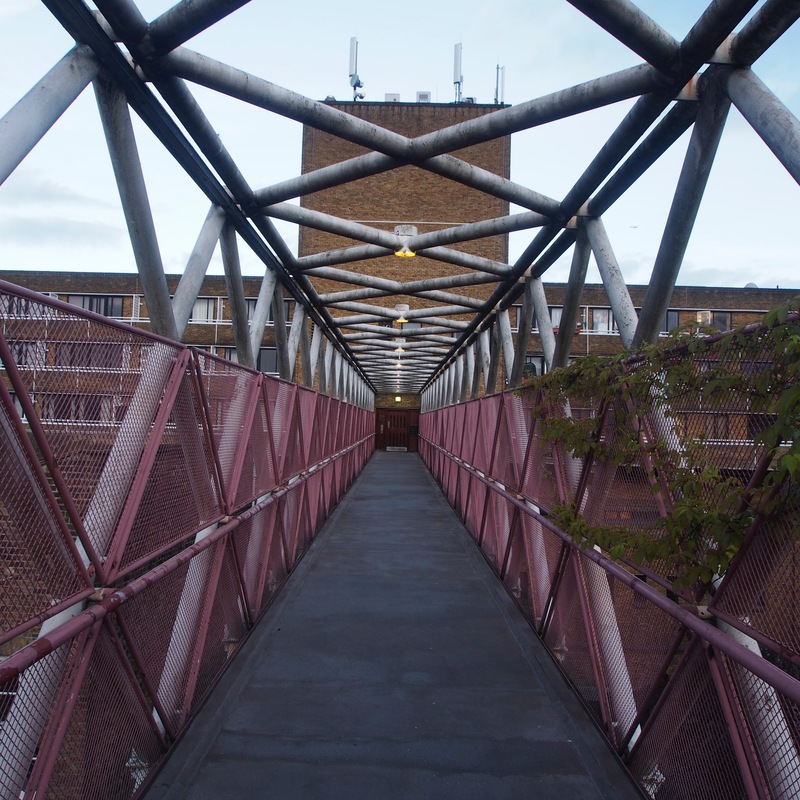 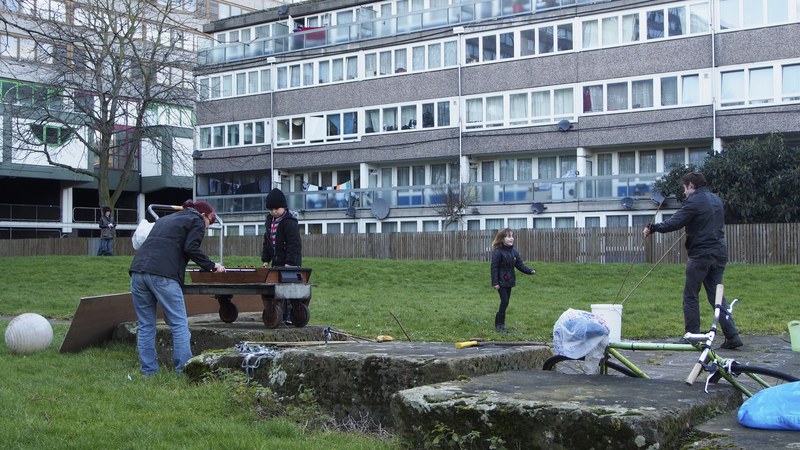 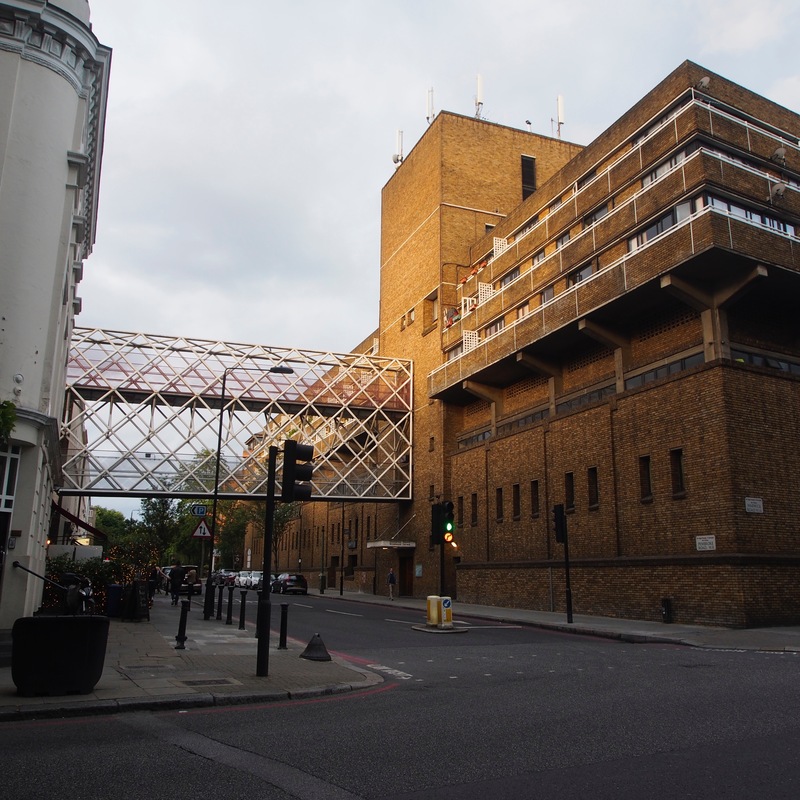 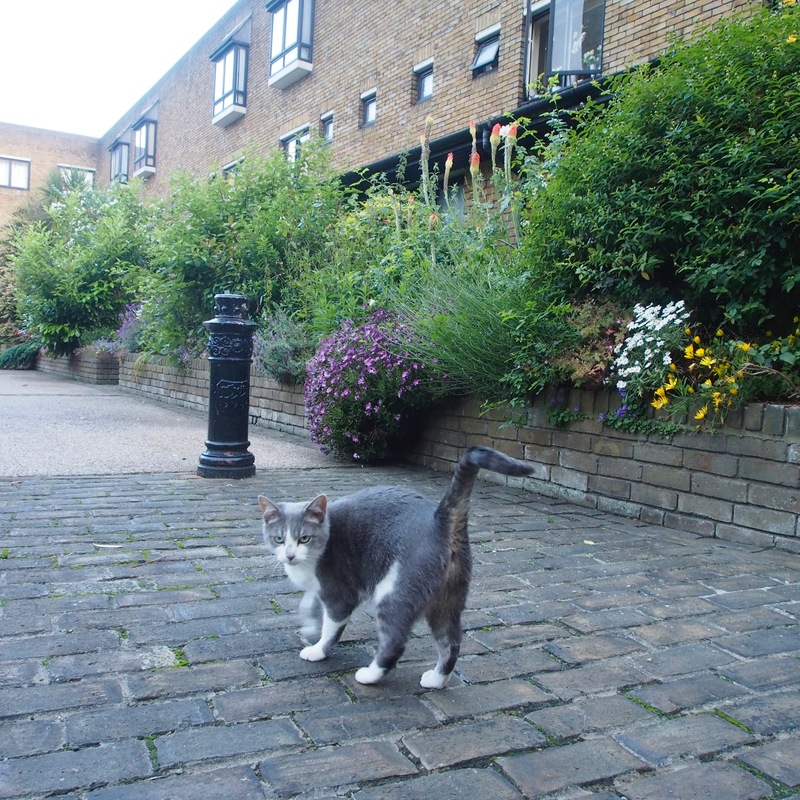 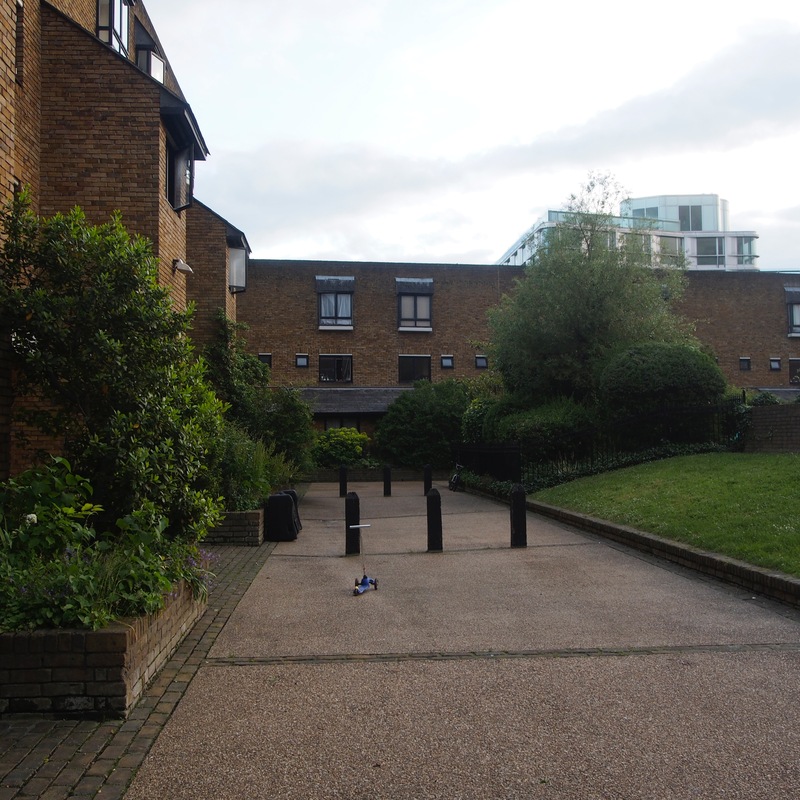 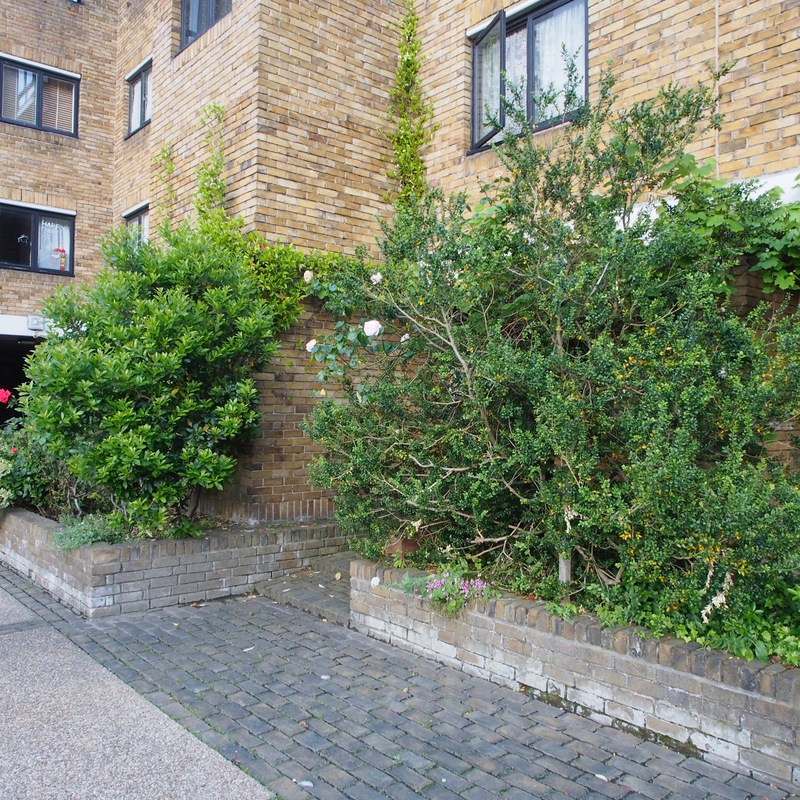 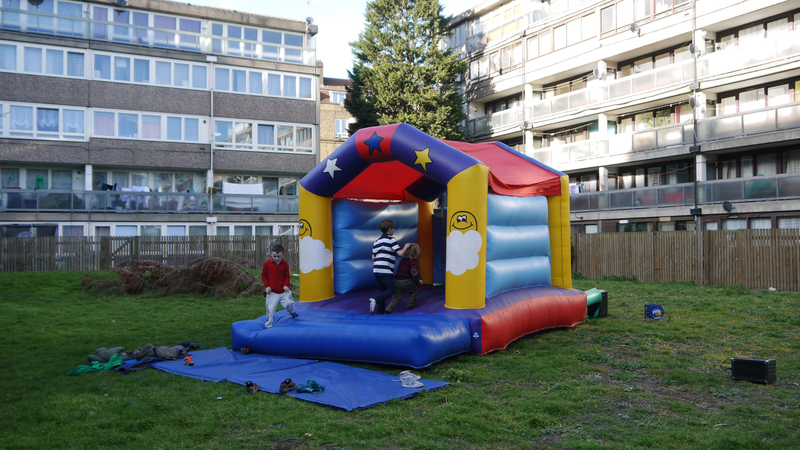 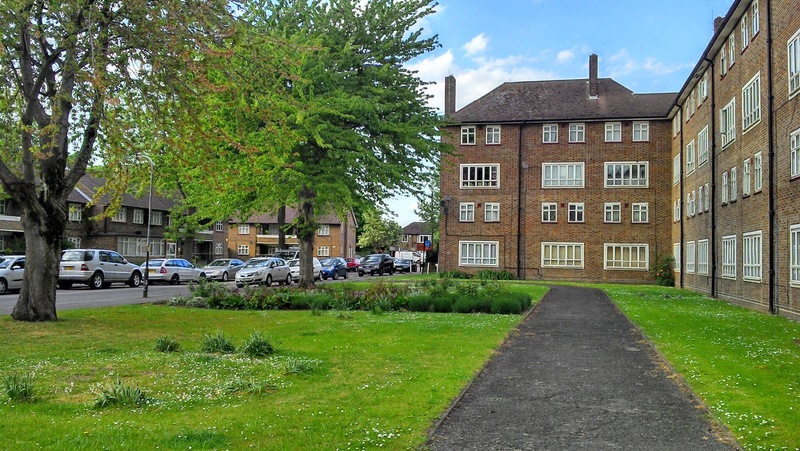 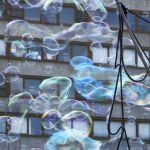 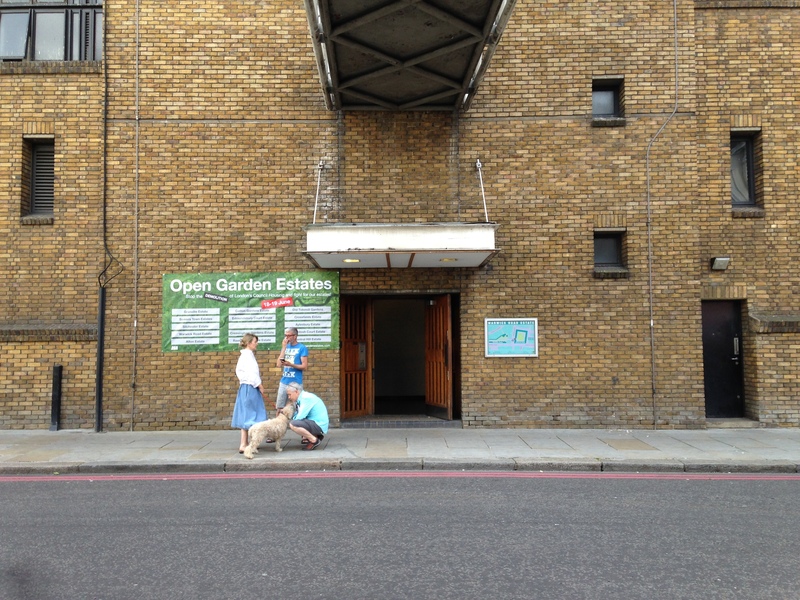 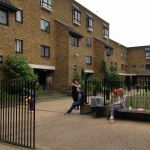 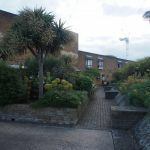 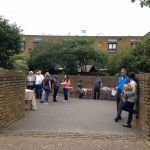 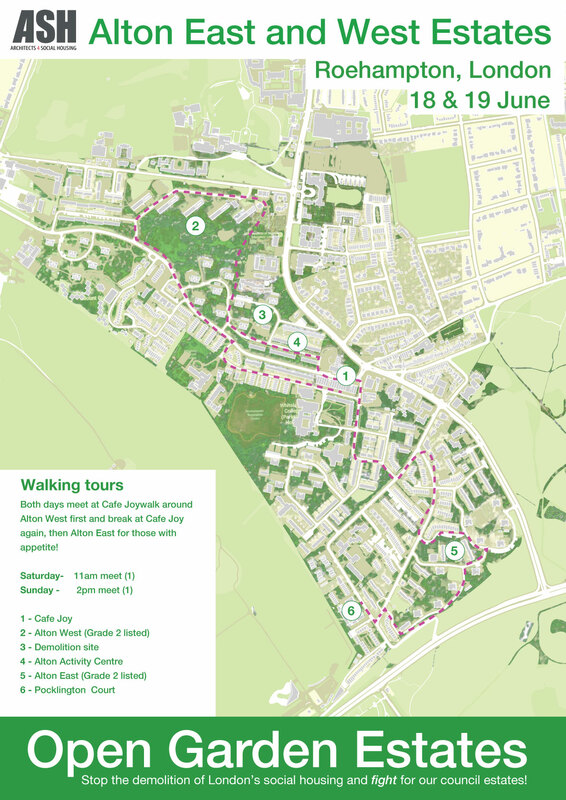 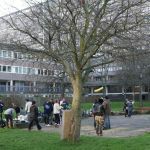 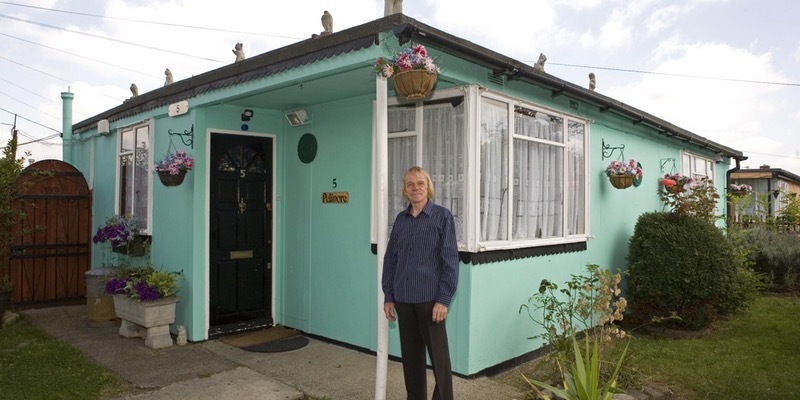 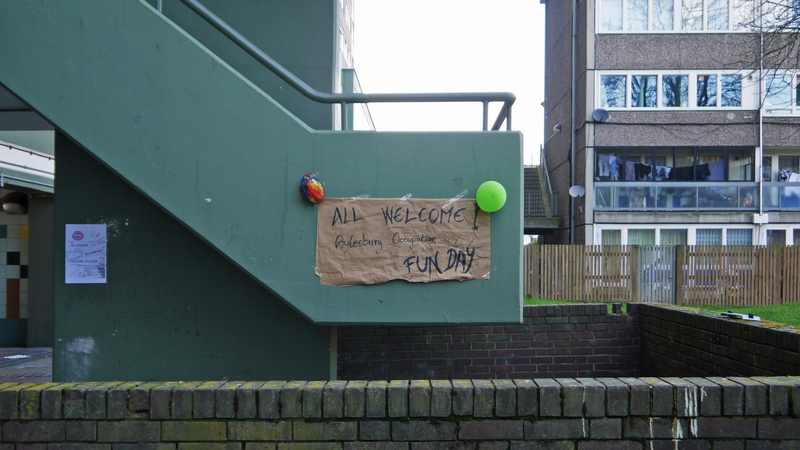 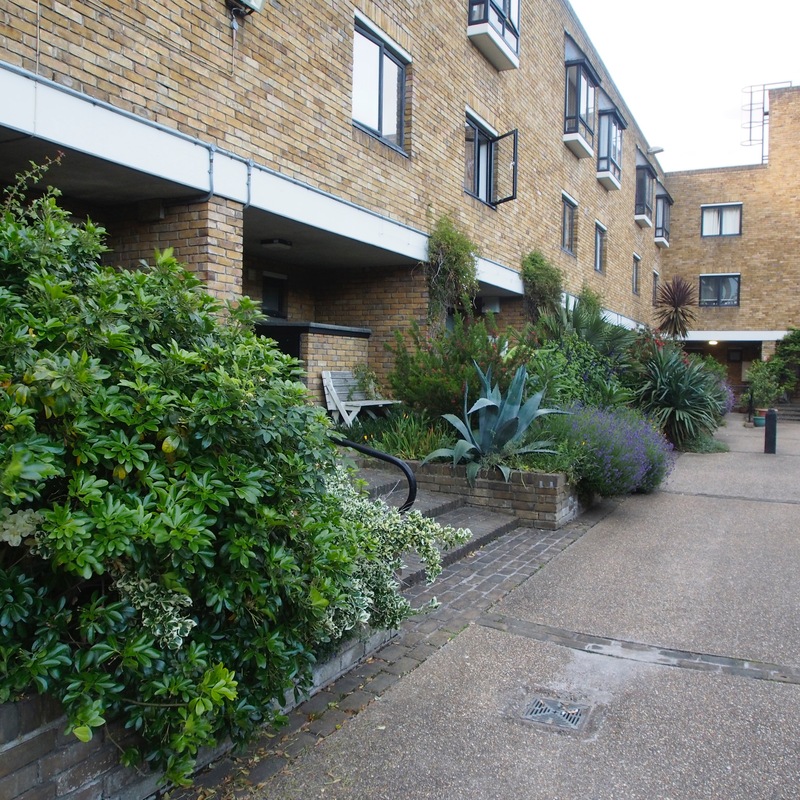 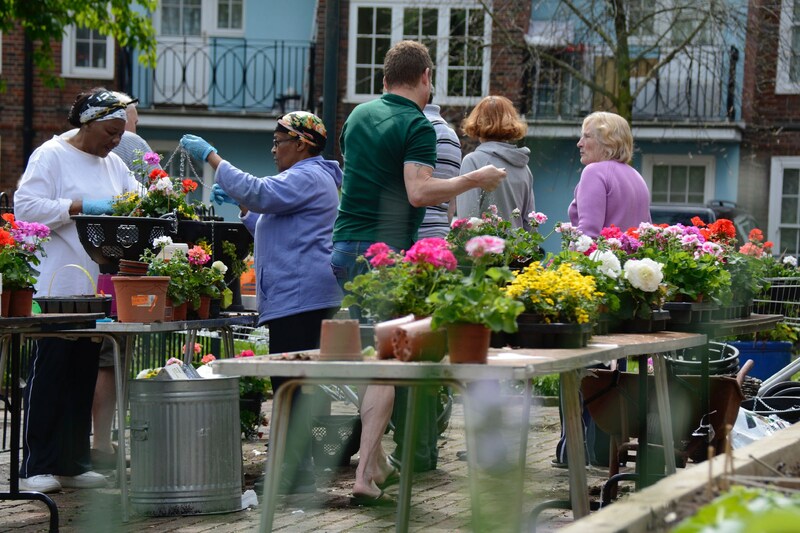 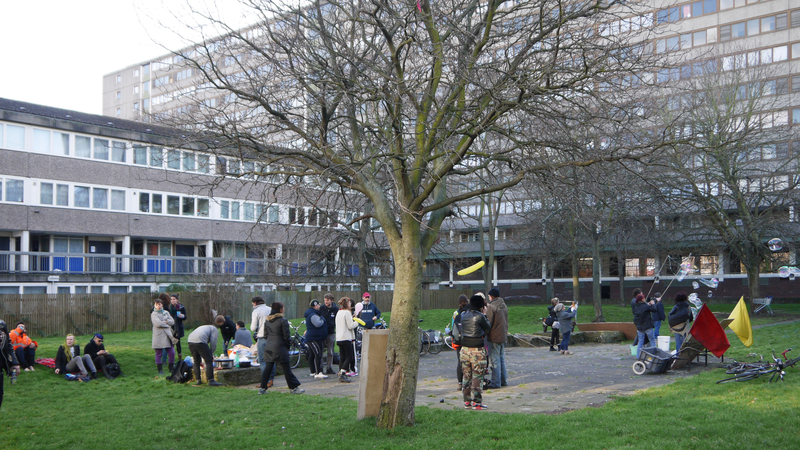 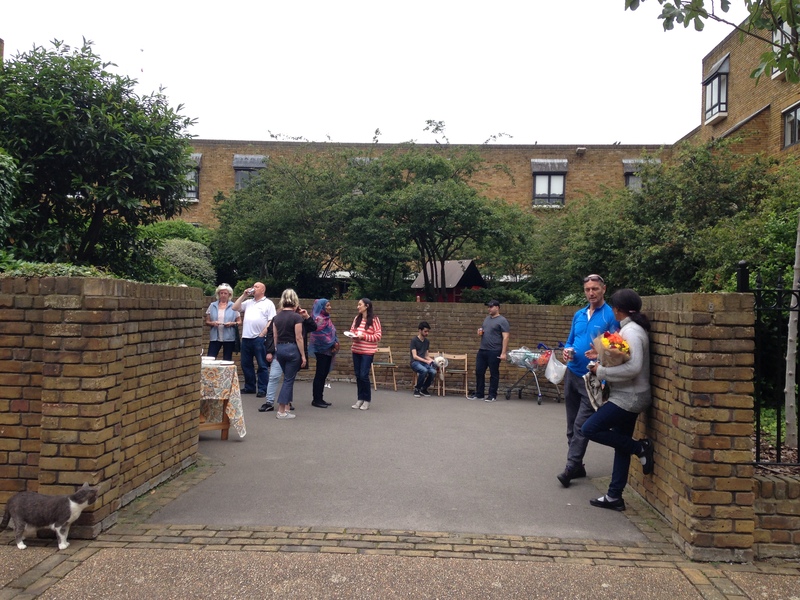 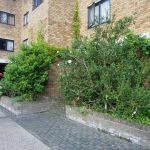 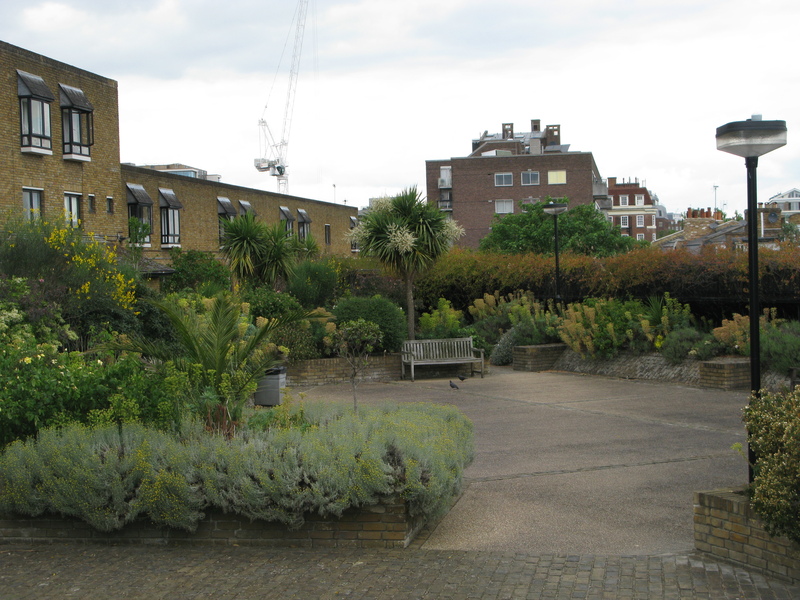 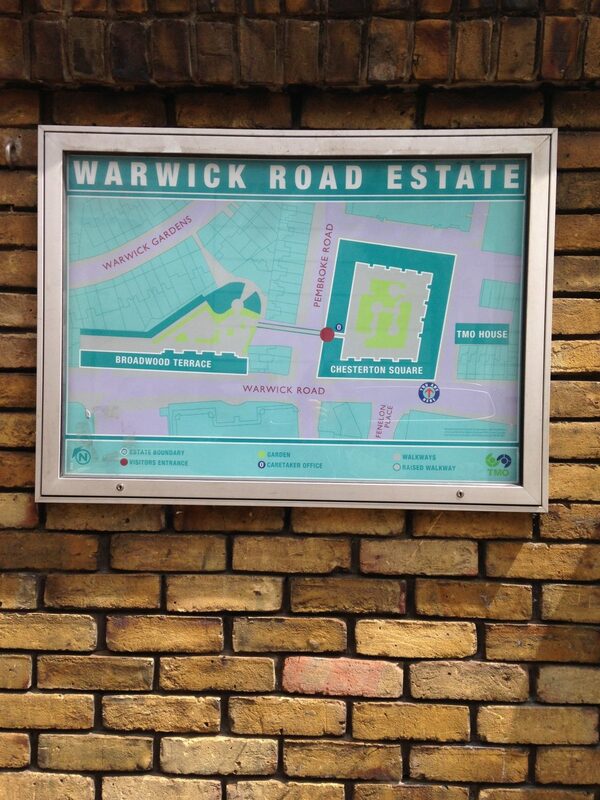 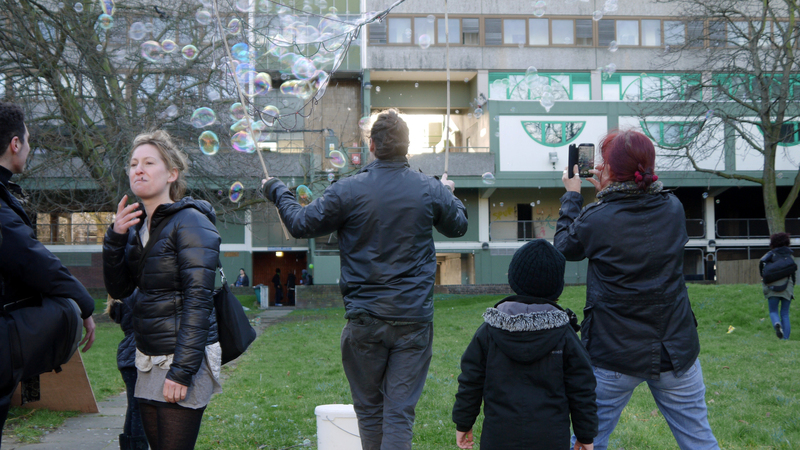 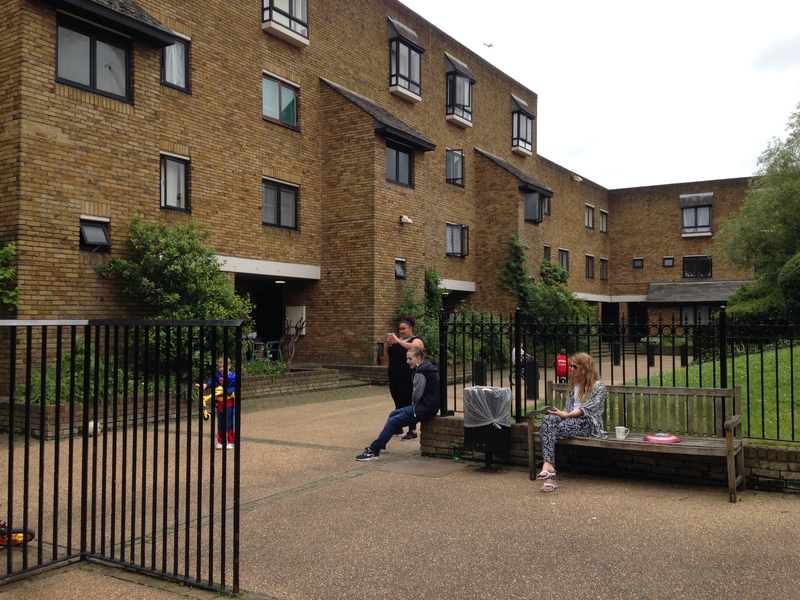 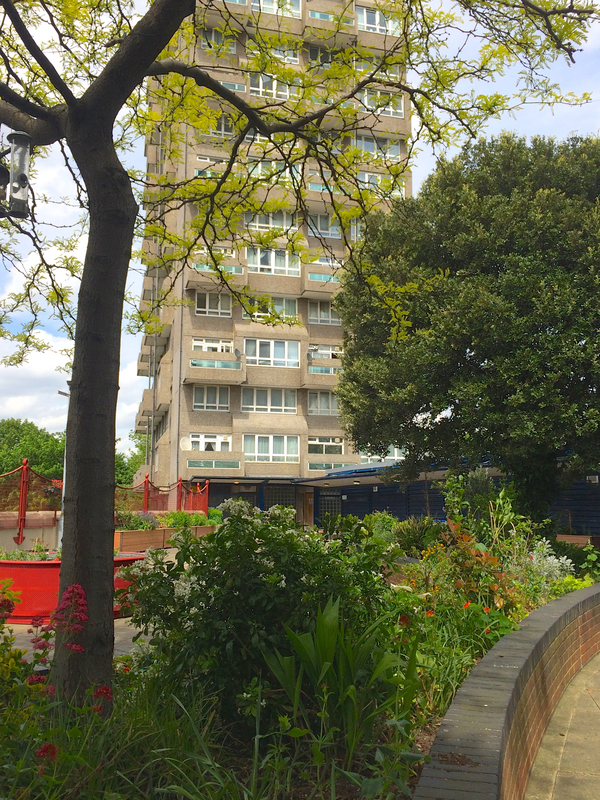 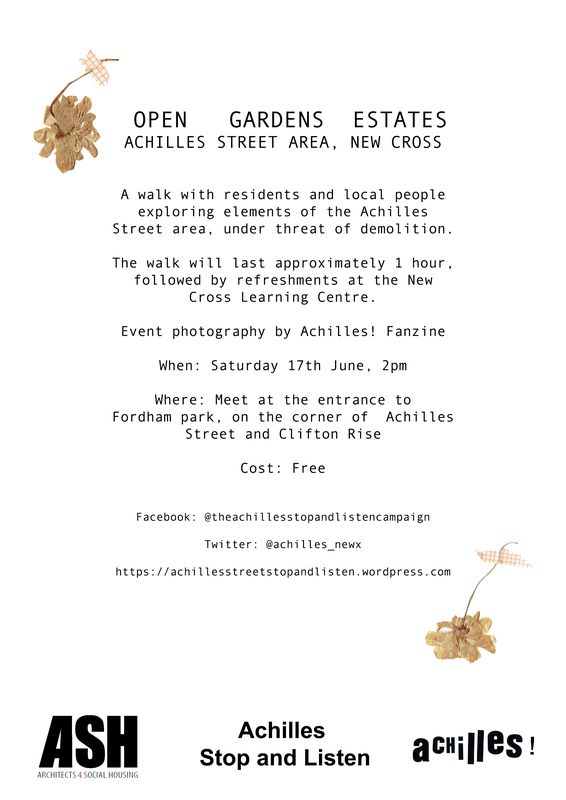 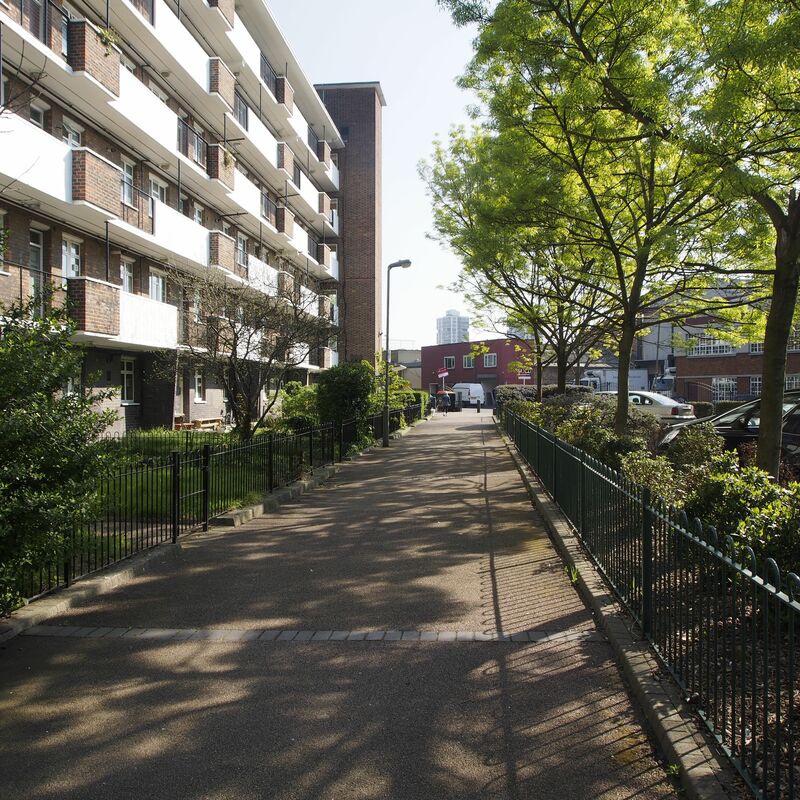 Ravensbury Grove residents are holding a guided tour of the estate from 12-2pm on Saturday, 18 June. 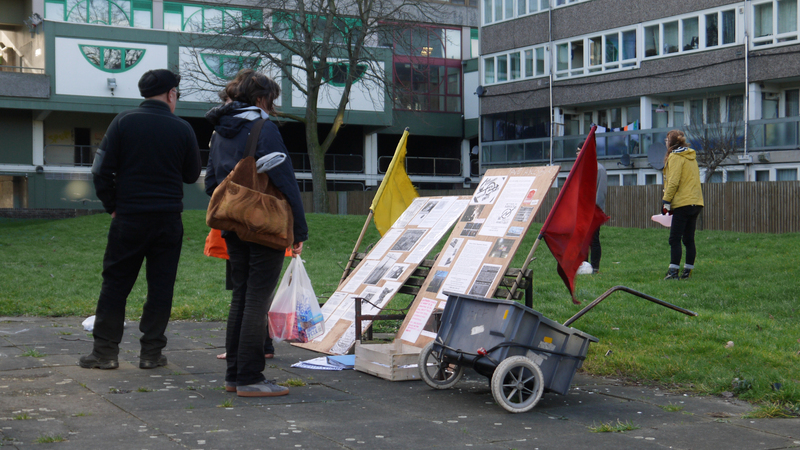 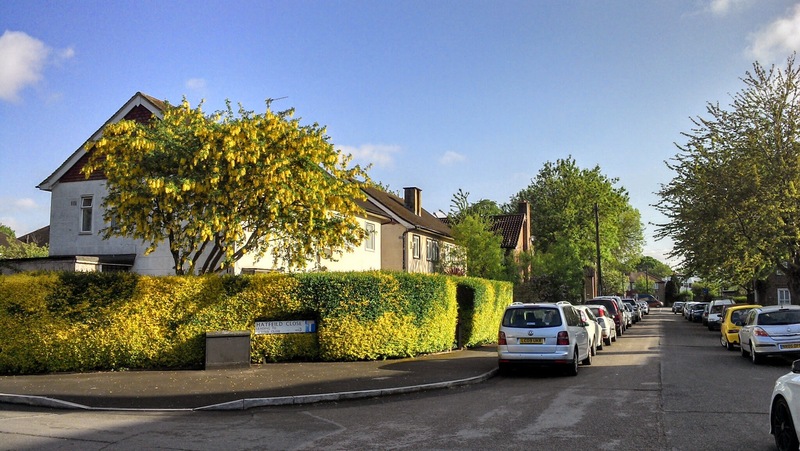 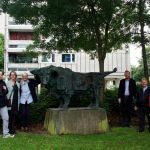 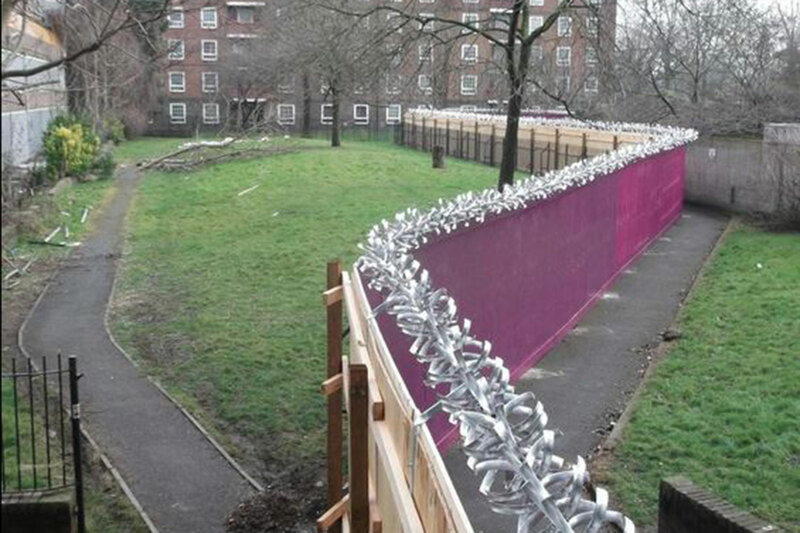 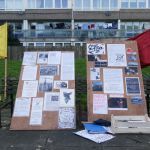 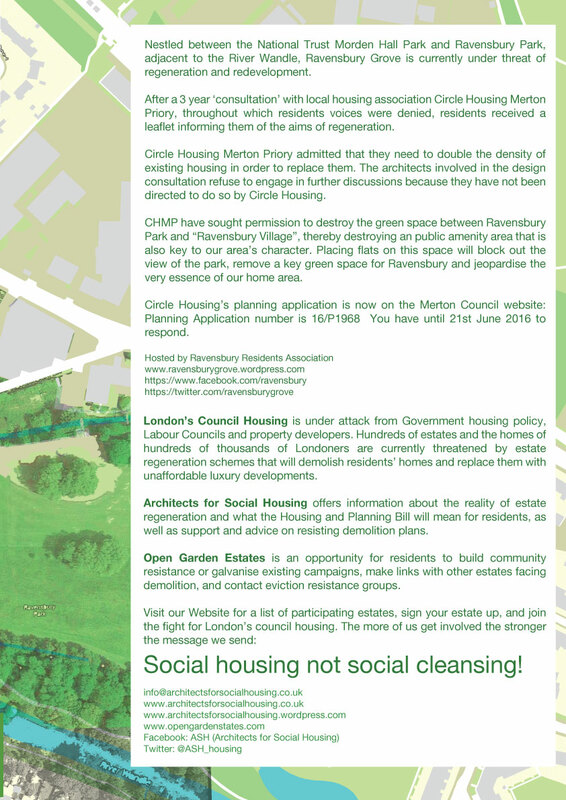 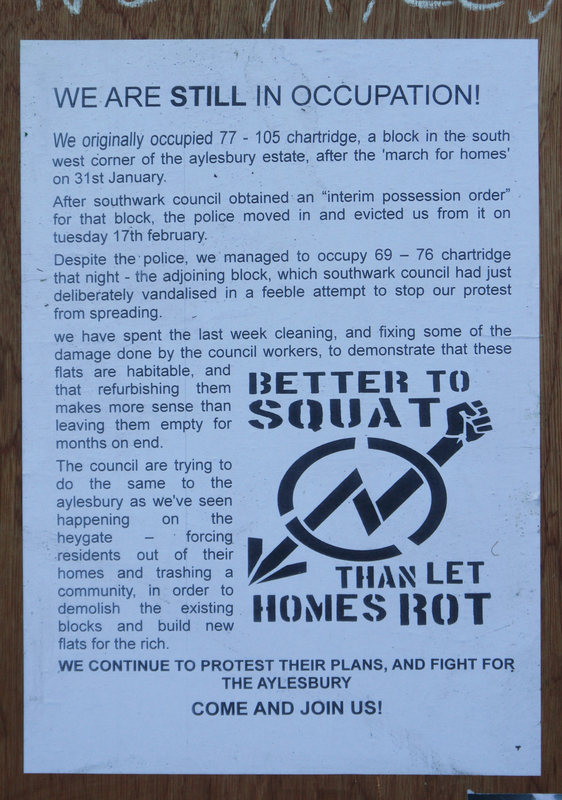 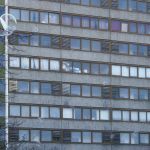 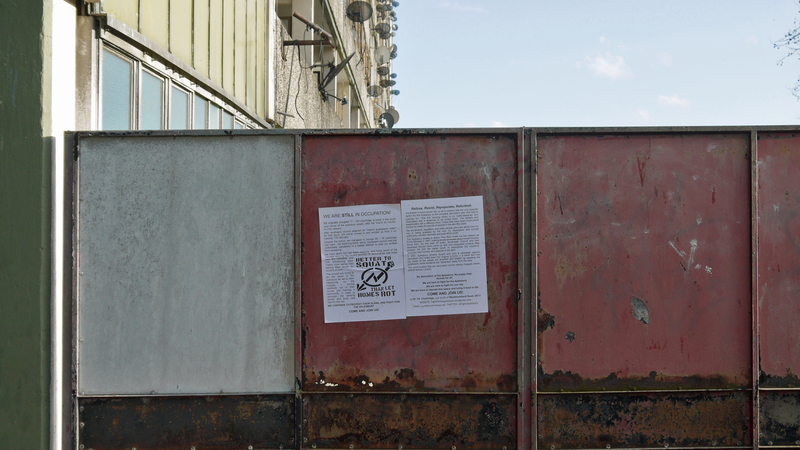 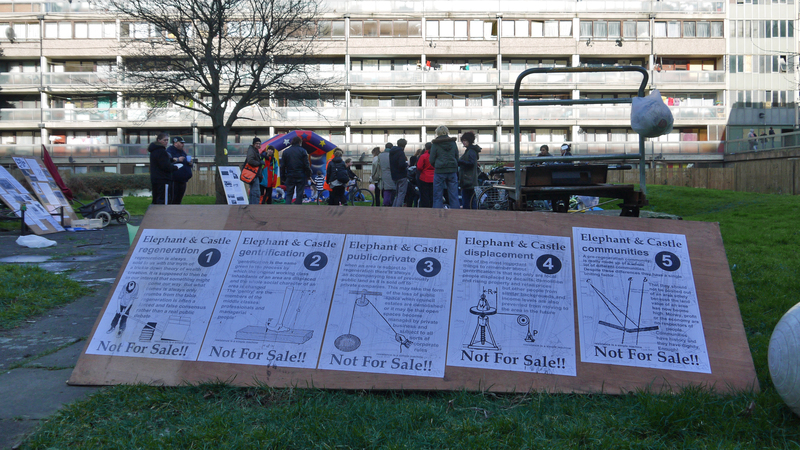 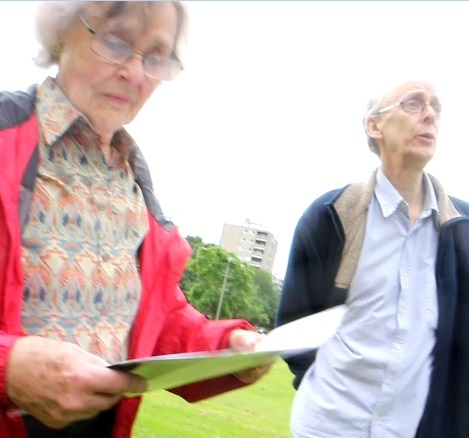 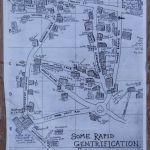 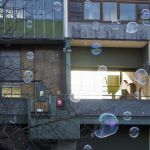 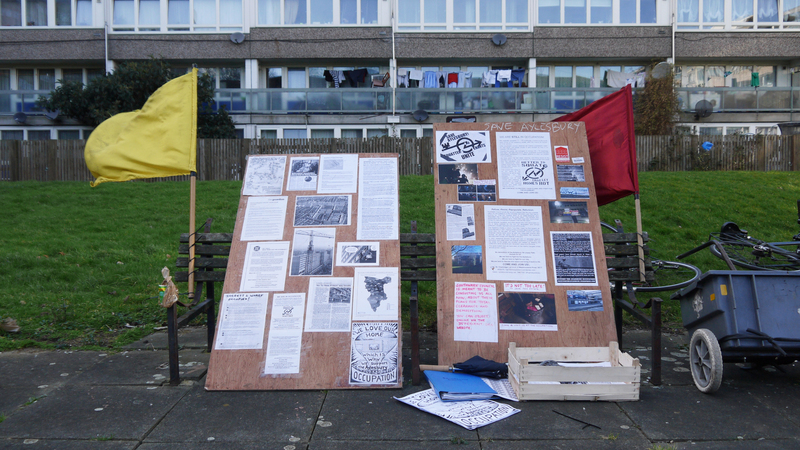 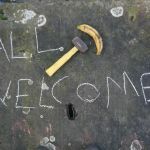 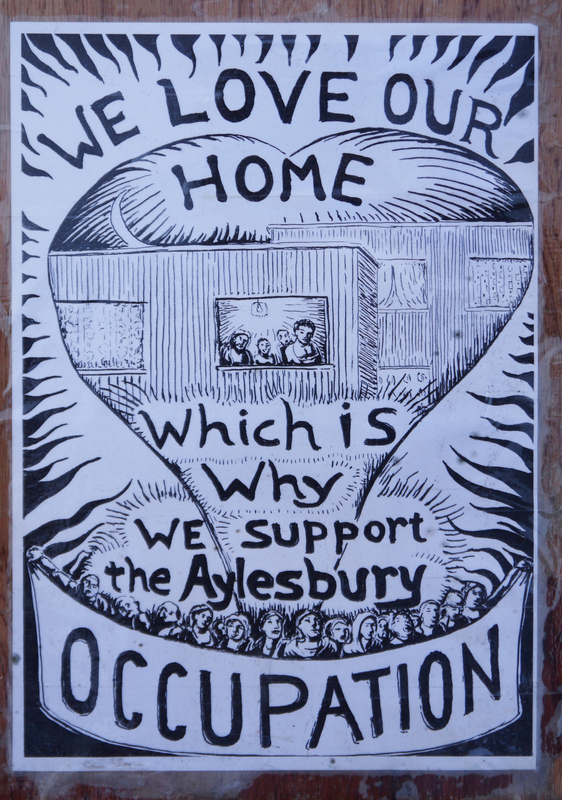 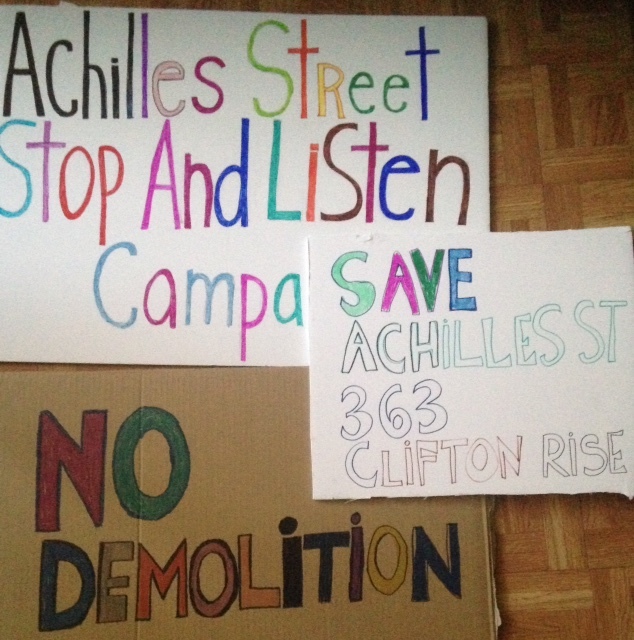 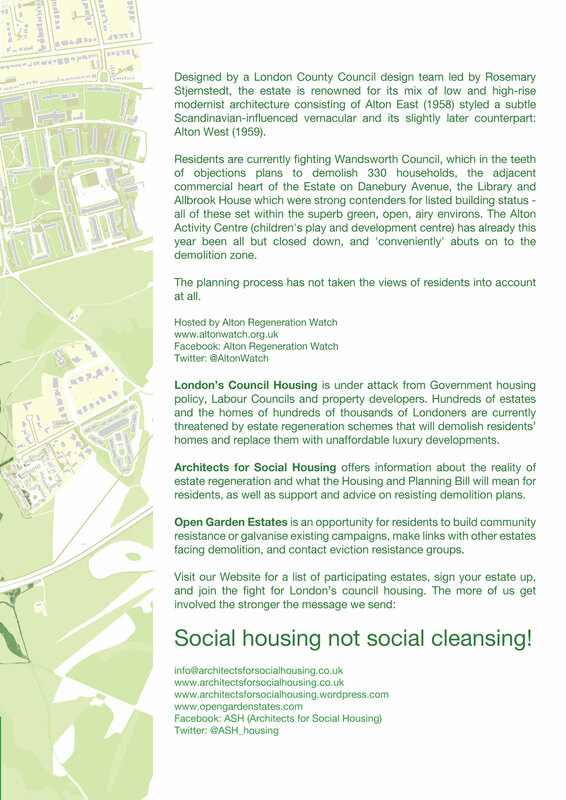 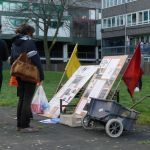 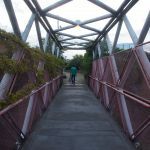 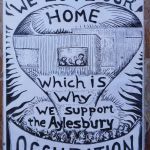 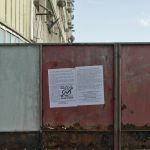 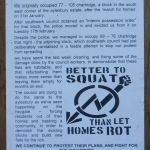 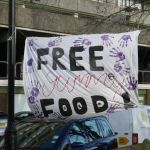 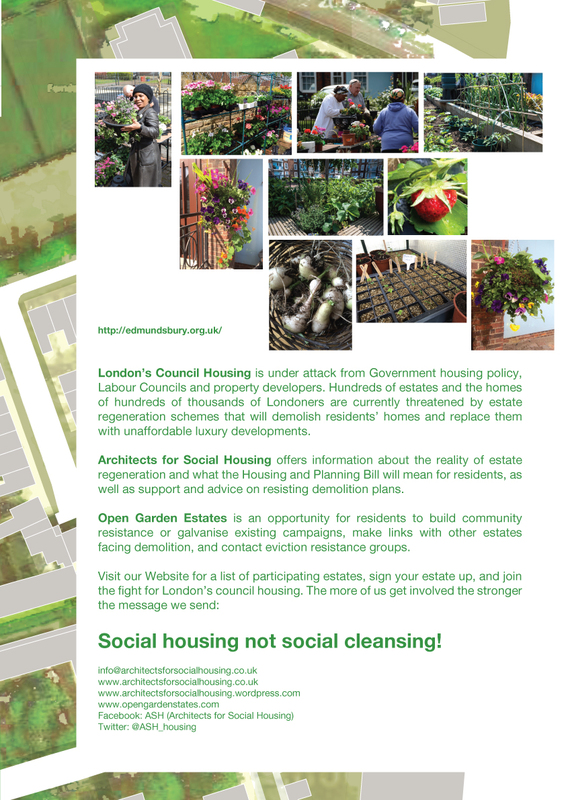 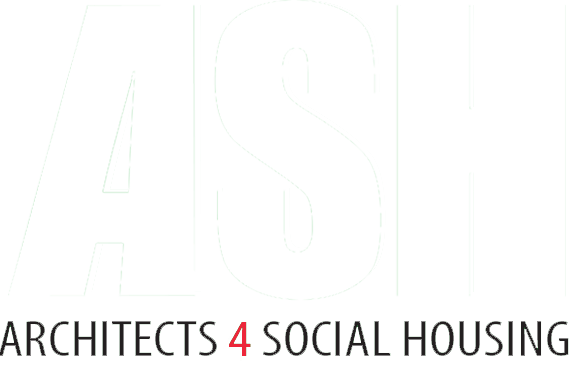 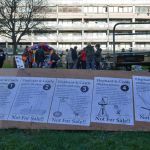 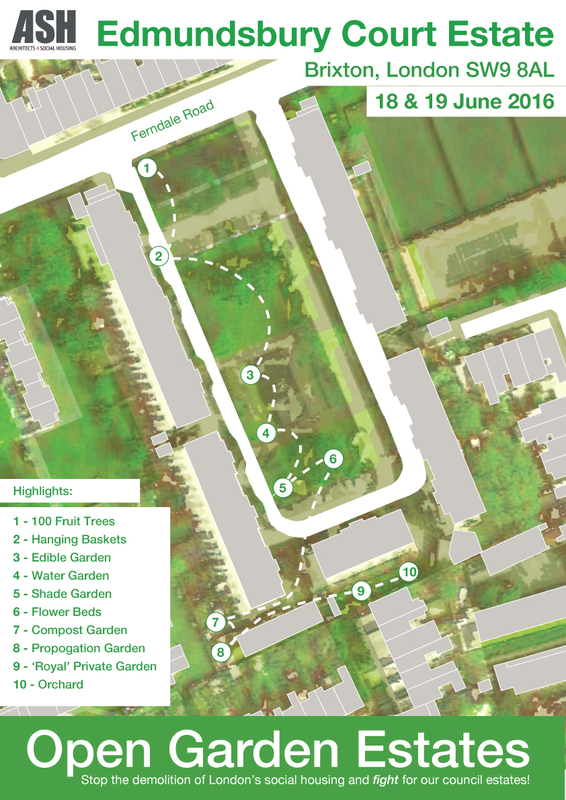 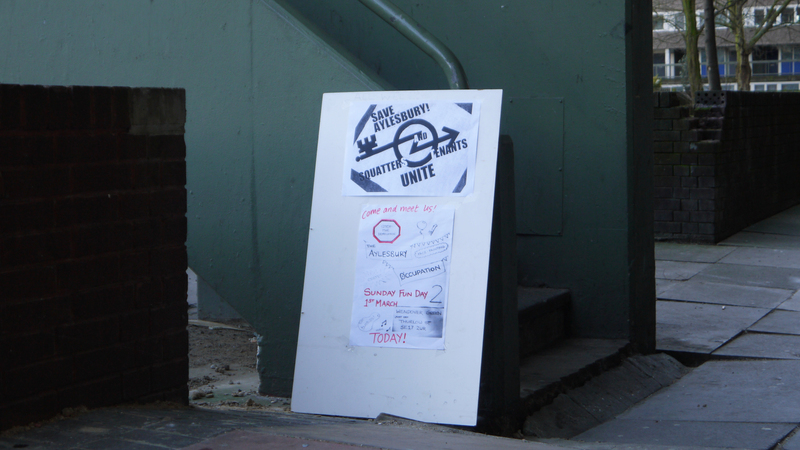 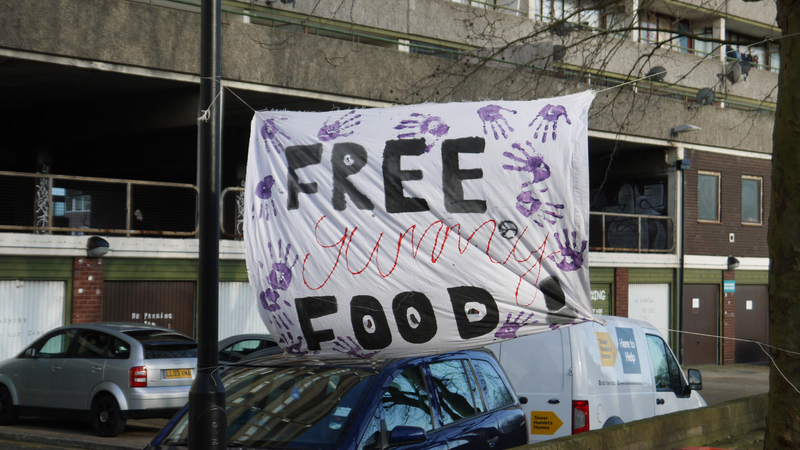 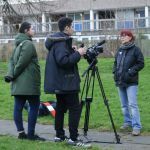 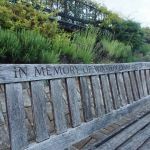 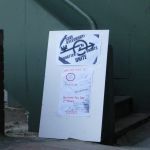 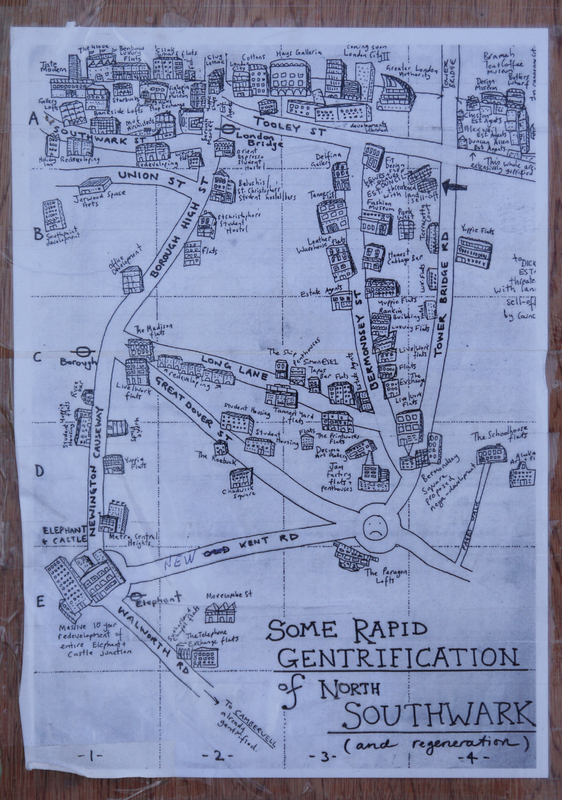 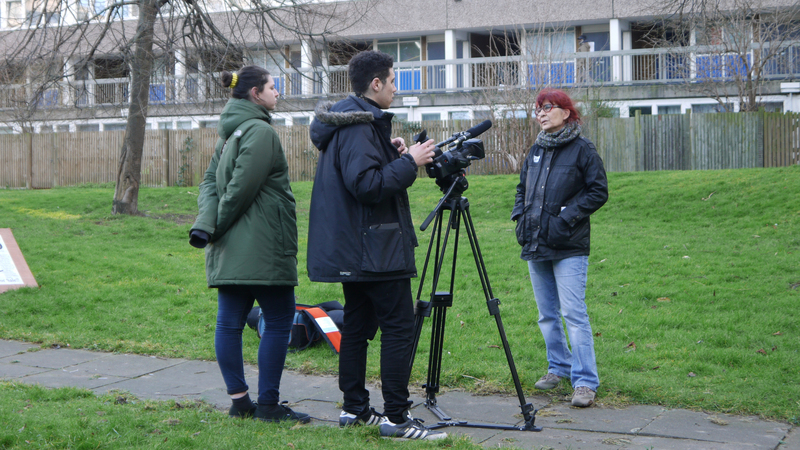 For information on the residents’ campaign, see the Ravensbury Grove blog https://ravensburygrove.wordpress.com. 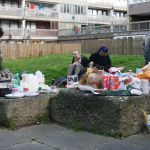 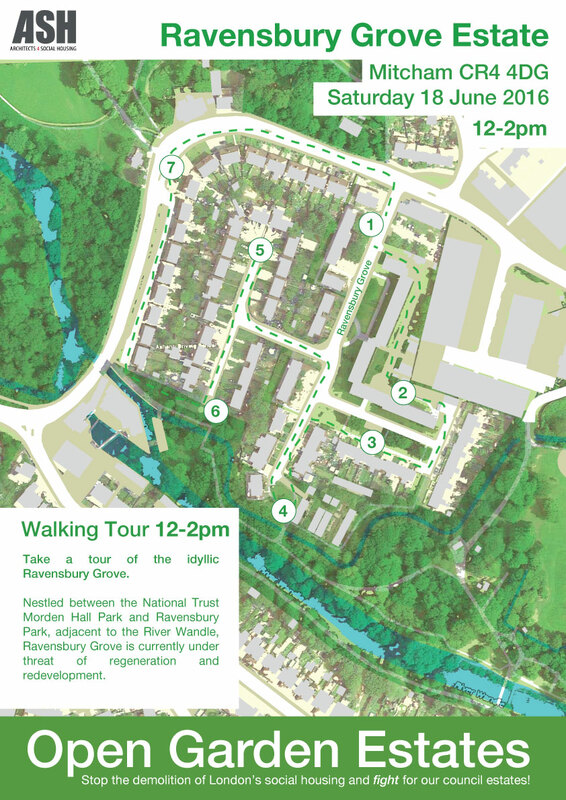 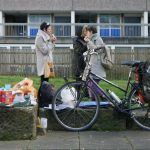 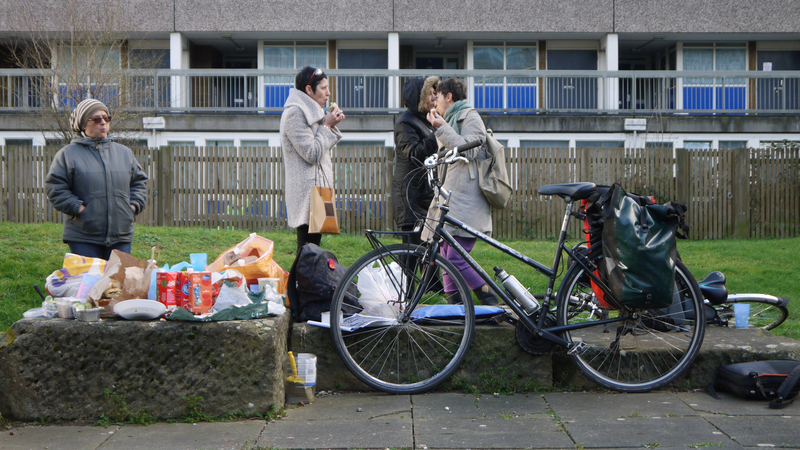 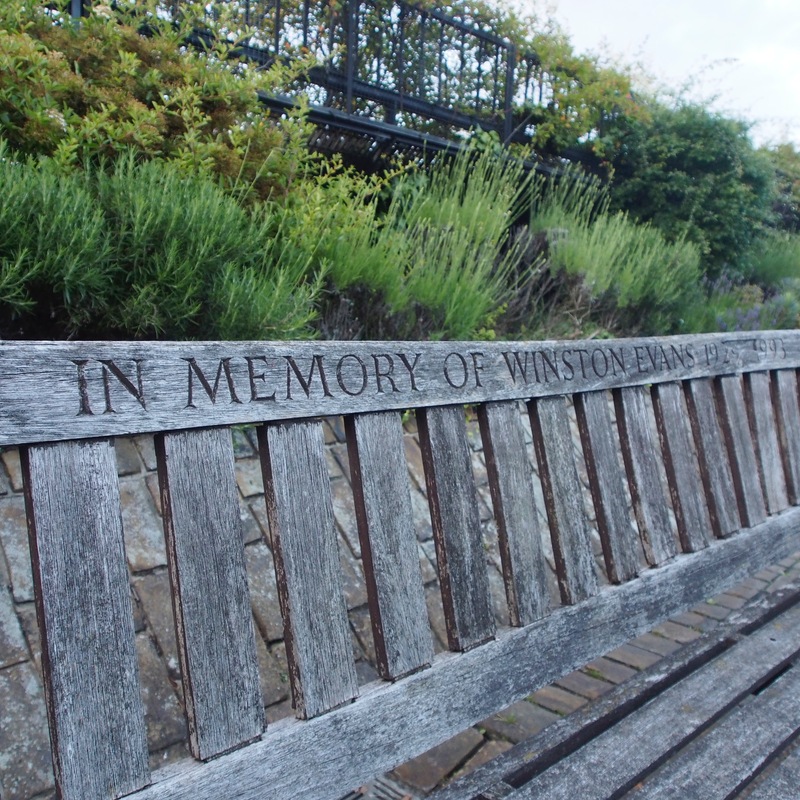 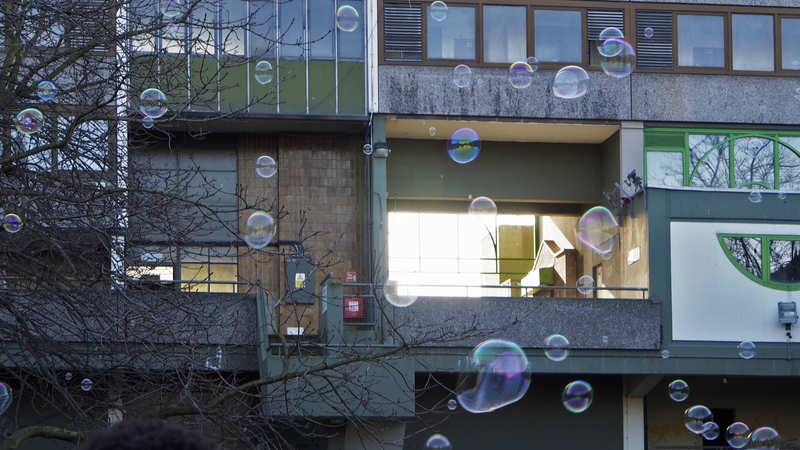 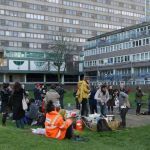 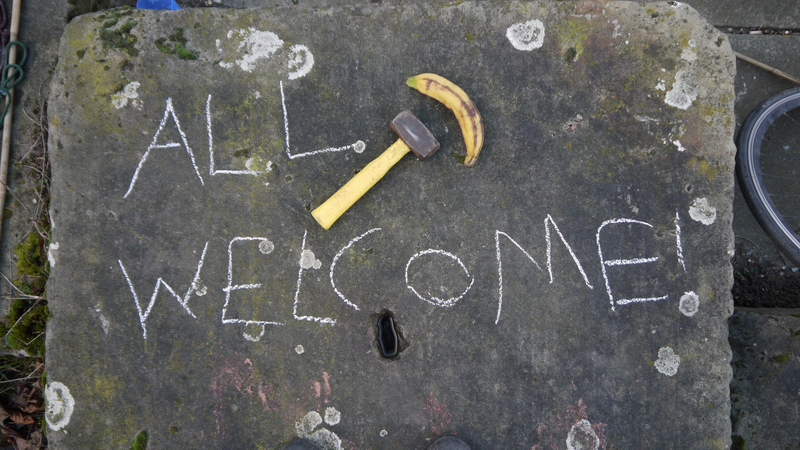 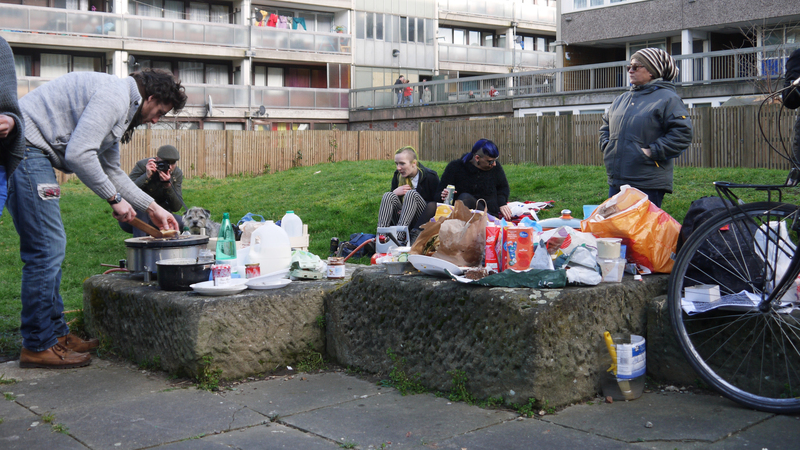 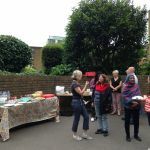 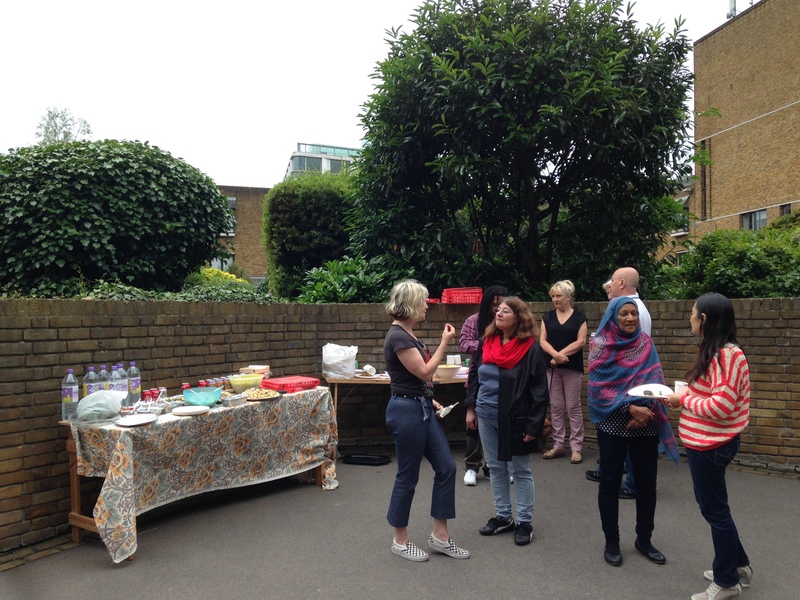 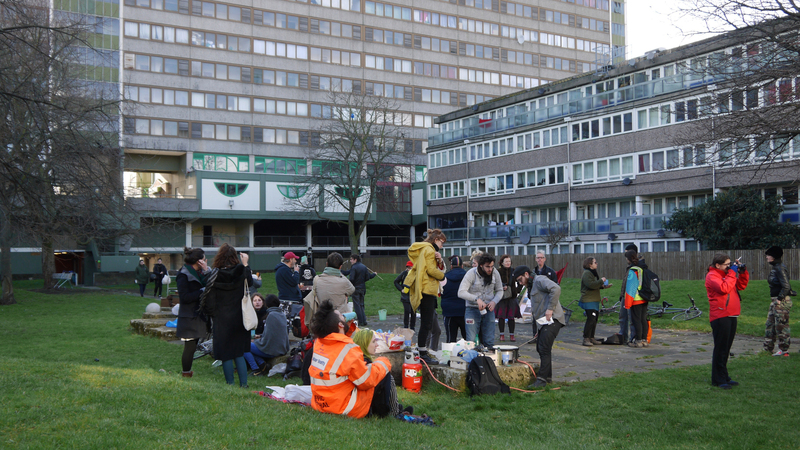 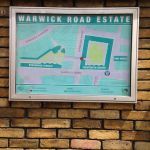 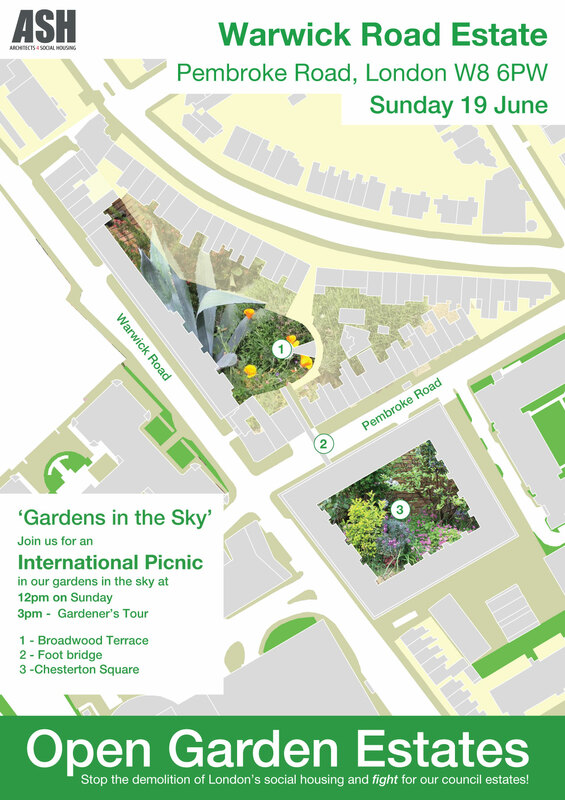 Join Warwick Road Estate on Sunday 19th June from 12.30pm for an International picnic and gardeners tours.